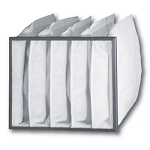 High Quality, Longest Lasting Exhaust Filters on the Market! 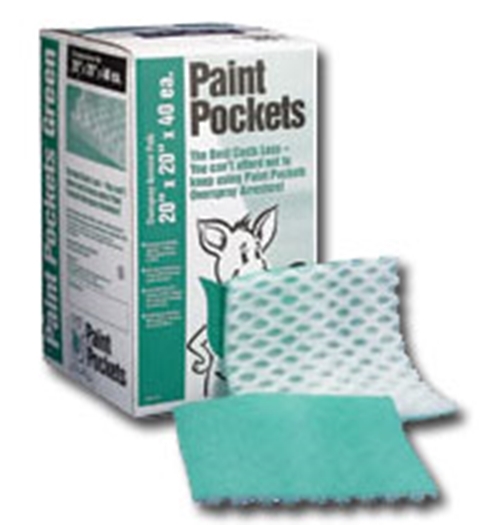 Paint Pockets Green Paint Arrestor Rolls 60' Long.The shipping cost for this item is extremely high. 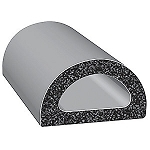 We suggest buying a minimum of 3 rolls of any size to offset the shipping charges. If you don't see what you need call or email and we will gladly add it to or product line.